The Yasei Zander Shad is a real dream for every angler who likes to target zander from the banks. Very low in weight and well balanced with a 4000 size series spinning reel, making it a pleasure to fish with whole day long. With a length of 270cm you are able to capable to reach the spots which are far away and have enough length to keep your softbait out of the stones when fishing from the cribs in a river. We have created two versions: a 270H and a 270M. The 270H is a perfect for fishing with heavy jigheads and bigger softbaits in large, fast slowing rivers for catching the big and mean zanders, which are hiding just out of the current. 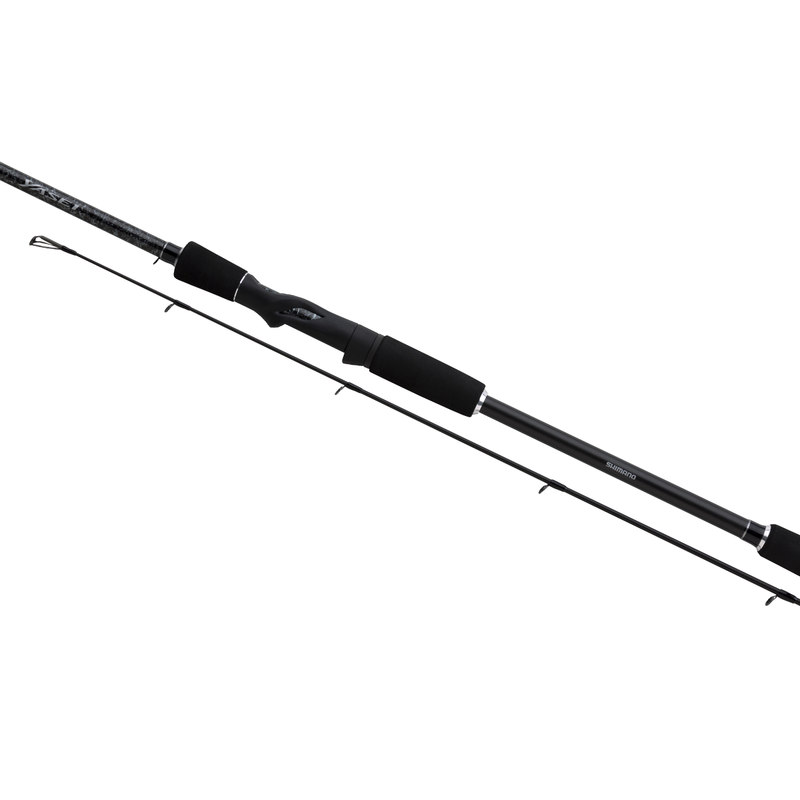 The rod is highly sensitive and has more than sufficient backbone to set the hook properly at distance. The 270M version is a bit softer and is perfect for fishing in rivers that are flowing less fast or in lakes where you do not have to fish that heavy. In addition, the 270M is well suitable for catching big perch. Big perch are well known for spitting the hooks when fishing with a heavy rod because of their soft mouth. The 270M gives a little more play to reduce the chance of pulling hooks.